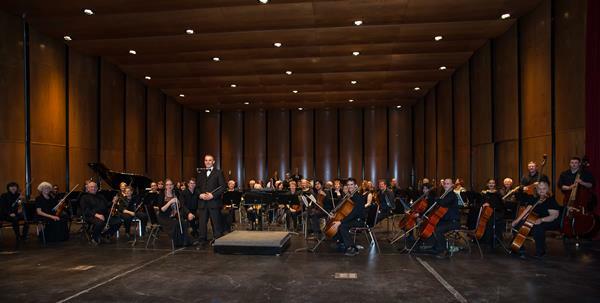 The orchestra is pictured at our 2016 Gala Concert at the Westman Centennial Auditorium, with conductor Jarrett Fuller and concertmaster Jason Van Wynsberghe. 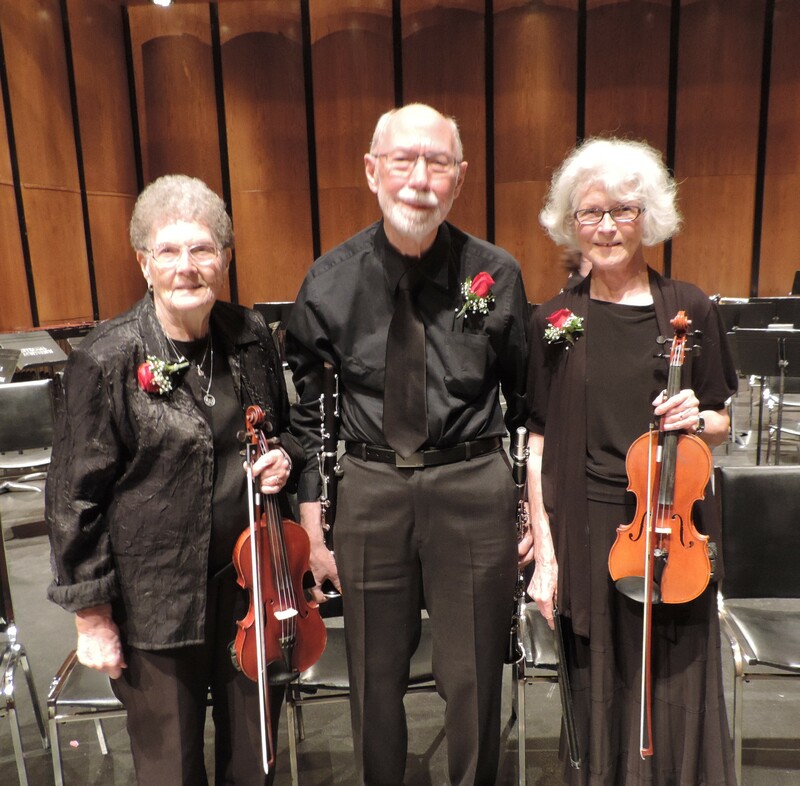 This concert marked our 30th anniversary, which we celebrated with founding members Erma Wyness, Mel Roberts, and Gwyn Pickering. Founding Members at our 30th Anniversary. 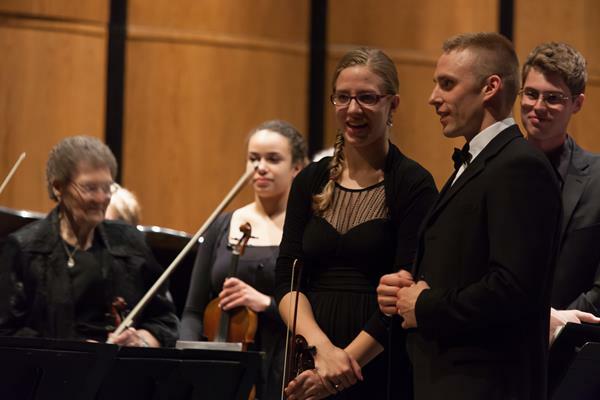 The orchestra at our 2015 Spring Gala Concert, featuring conductor Kevin James and concertmaster Nadia Petriw, and joined by the Brandon Community Band under the leadership of Anna Penno.